Welcome to the “Get to Know 30Second Mom Scavenger Hunt Contest!” All you have to do to be eligible to participate is to have an account at 30SecondMom.com and answer the questions below. 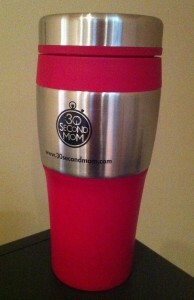 If you haven’t signed up for 30SecondMom.com yet, simply visit the home page and sign up for your free account. Then peruse the site and submit your answers to the questions below through the Contact Us form on the site (Subject Line should read “30Second Mom Scavenger Hunt Contest”). It’s the holiday season, and we want to help you get a jump on your shopping, or at least keep you hydrated while you’re out and about! So we’re giving 10 winners a $25 Visa gift card, and five additional winners a 30Second Mom/U.S. Cellular BPA-free travel mug! Click here for eligibility and to see the General Contest Rules. 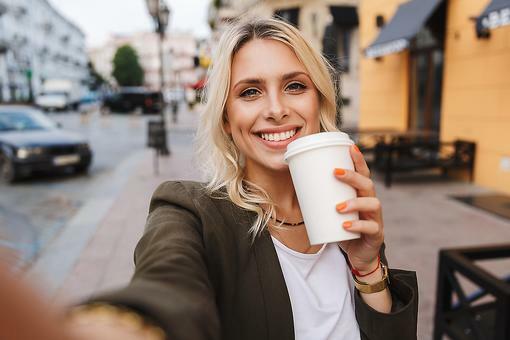 The contest is offered by 30Second Mobile to residents of the Continental United States, where such contests are allowed by the laws of those states, to those who have set up an account at 30SecondMom.com. Each time you use the site you may access the list of contest questions on the blog. Based upon the contest questions, you may look for the answers to the questions and submit your answers all at one time via the Contact Us form at the bottom of the site. Entries will be accepted beginning at 10:00 p.m. CST on Monday, November 28, 2011, and the deadline for entry of submissions is 12:00 a.m. CST on Monday, December 5, 2011. 10 entries that answer all questions correctly will win a $25 Visa gift card. 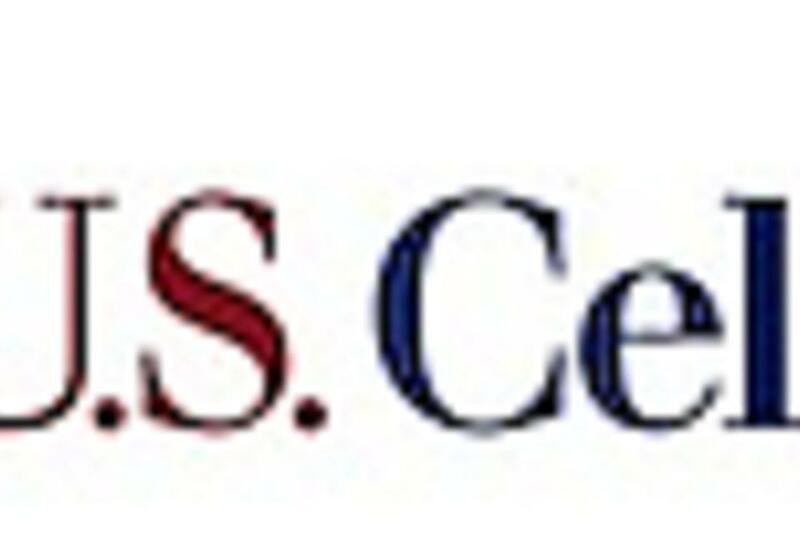 Five entries that answer all questions correctly will win a 30Second Mom/U.S. Cellular BPA-free travel mug. The odds of winning depend on the number of eligible entries received. 1. How many kids does 30Second Mom founder Elisa All have? 2. How many categories (hint: the newest one is Holidays!) does 30Second Mom cover (and which is your favorite)? 3. Which company does contributor Ally Ritt work for, and what is its relationship to 30Second Mom? 4. Which two countries outside of the U.S. are represented on our contributor team? 5. 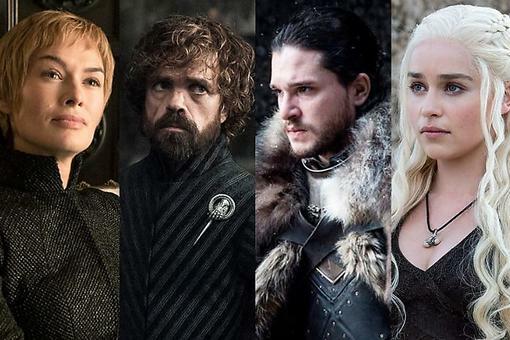 How many contributors are there (and which one is your favorite, and why)? 6.	Who publishes 30Second Mom, and what is the company’s mission? 7. How can you become a 30Second Mom contributor (and if you want to, please let us know!)? 8. What is your favorite thing about 30Second Mom? 9. What can we improve on or do better at 30Second Mom? If you haven’t already, please set up your free account on 30SecondMom.com, peruse the site, and then you’ll be ready to submit your answers via the Contact Us page. Thanks for participating in the 30Second Mom Scavenger Hunt Contest! Pin With Us! 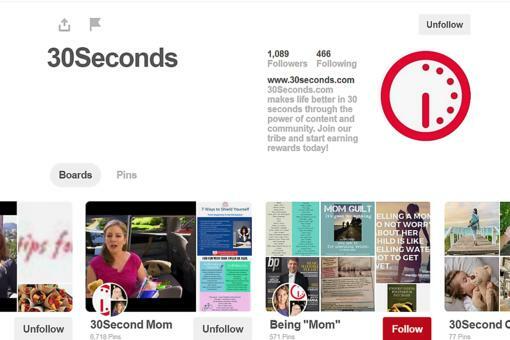 How to Connect With #30Seconds Through Pinterest! 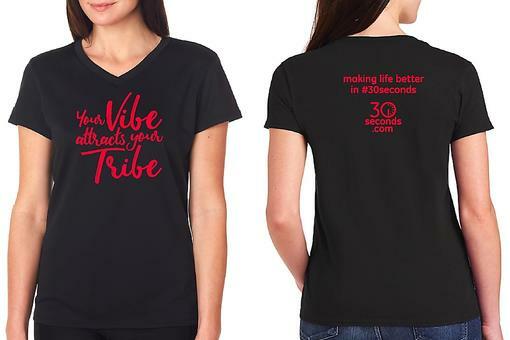 30Seconds T-shirt Design Contest Entries: It's Time to Tell Us Your Thoughts!